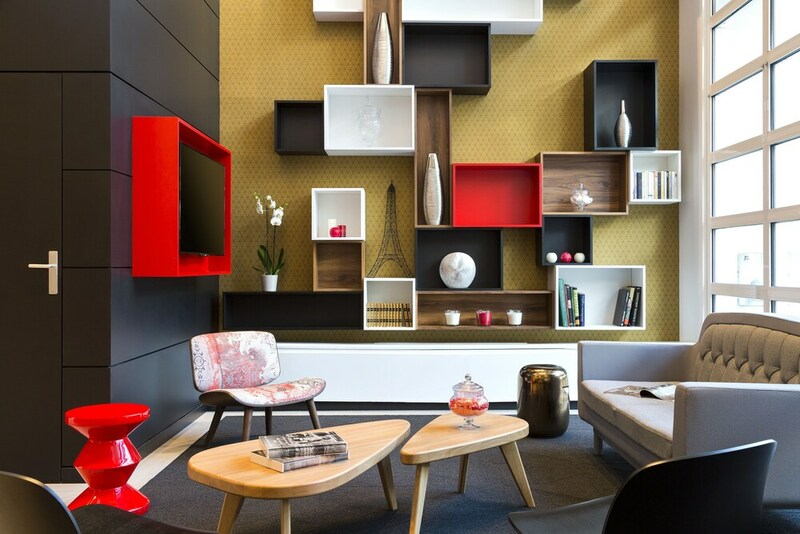 With a stay at Citadines Tour Eiffel Paris, you'll be centrally located in Paris, steps from Rue du Commerce and 13 minutes by foot from Rue Cler. This 4-star residence is 0.5 mi (0.8 km) from UNESCO Headquarters and 0.9 mi (1.4 km) from Eiffel Tower. Make yourself at home in one of the 104 air-conditioned rooms featuring kitchenettes with refrigerators and stovetops. Flat-screen televisions with satellite programming provide entertainment, while complimentary wireless Internet access keeps you connected. Conveniences include phones, as well as safes and desks. Take in the views from a garden and make use of amenities such as complimentary wireless Internet access and concierge services. This residence also features a television in a common area and a reception hall. A computer station is located on site and wireless Internet access is complimentary. A 24-hour business center is on site at this 4-star property. This business-friendly residence also offers multilingual staff, a garden, and coffee/tea in a common area. Onsite parking is available (surcharge). Citadines Tour Eiffel Paris is a smoke-free property. One child 1 year old or younger stays free when occupying the parent or guardian's room, using existing bedding. Alcohol is not served at this property.